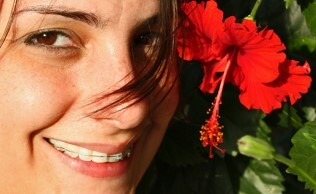 Removable orthodontic appliances are used to treat necessary teeth misalignments by tilting the movement of the teeth. Their scope of action is more reduced in comparison to the fixed appliances, however, they may me more suited for a number of patients. A dentist can recommend the use of removable appliances for children or other patients if he believes that this type of appliances is able to provide an appropriate treatment for the dental malocclusion. Removable orthodontic appliances can be active or passive. The active ones are those that produce actual tooth movement and are used for tilting the position of the teeth. They can be mechanical or functional. Passive removable orthodontic appliances are retainers or space maintainers. A common case in which these appliances are used for a simple treatment are cross-bites, which can be anterior or posterior. 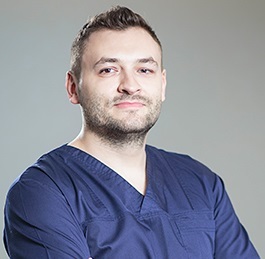 If you need this type of correction, one of our dentists in Bucharest will be able to prescribe the adequate solution for you after an initial consultation. A removable appliance is composed of an acrylic base plate, springs, and screws that can be adjusted and other components. - palatal coverage allows for increased anchorage. Patients who use these types of appliances can experience a slight discomfort because of the fact that the influence speech. At our dental clinic in Bucharest, we provide adequate treatment for all types of orthodontic problems, including special early treatments for children. 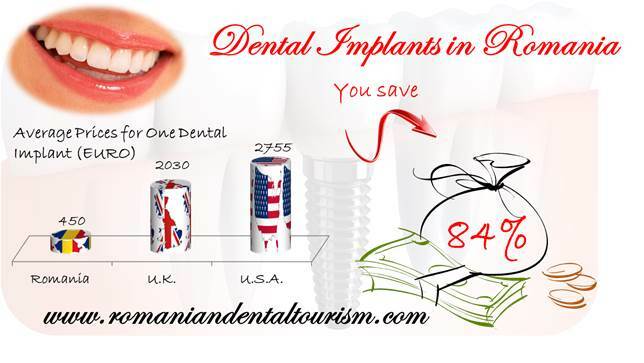 You can contact our dentists in Bucharest for more information about our services.